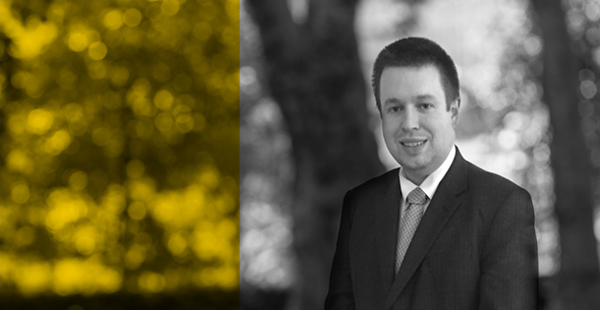 Richard Davies recently concluded a trial at Oxford Crown Court in which the defendant faced an allegation of sexual assault. The complainant and the defendant were co-workers at a fast food outlet. The complainant alleged that she had been the victim of a vicious sexual assault during work hours. The defendant argued that all sexual contact was consensual. This case was one of several sexual offences trials this year for which Mr Davies and his instructing solicitors have utilised the services of an intermediary to assist a defendant with special needs through the trial process. The jury deliberated for around 5 hours before returning a not guilty verdict.